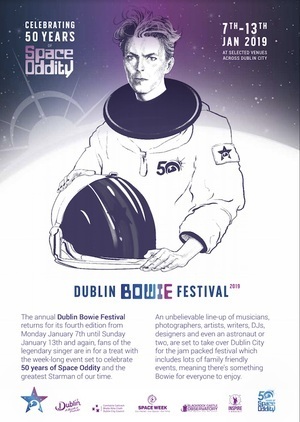 The annual Dublin Bowie Festival – across the capital – returns for its fourth incarnation from Monday January 7 until Sunday January 13. 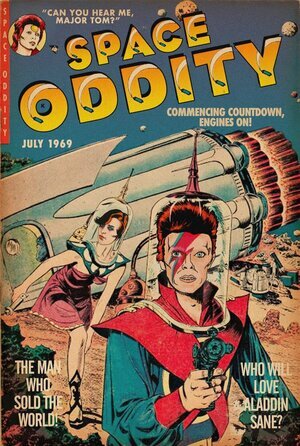 Fans of the legendary singer are in for a treat with the week-long event set to celebrate 50 years of Space Oddity and the greatest Starman of our time. An unbelievable line-up of musicians, photographers, artists, writers, DJs, designer are set to take over Dublin City for the jam packed festival . 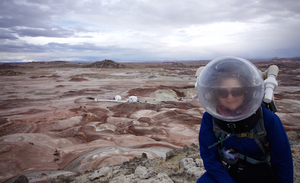 The organisers of the festival have joined forces with Blackrock Castle Observatory, Dr Niamh Shaw and some of the country’s top astronauts and space experts to celebrate all things cosmos…. 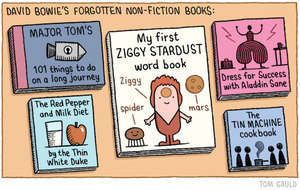 Major Tom’s a junkie addict. 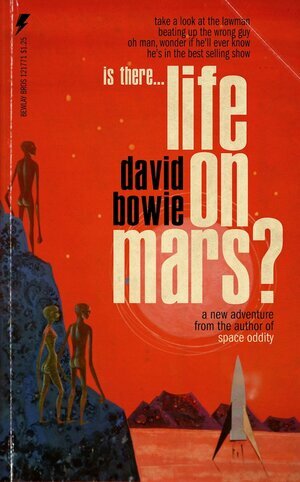 Posted in Misc and tagged Bowie Dublin Festival, David Bowie at 1:36 pm on October 10, 2018 by Bodger. 50 x 40cm oil on canvas using bowie palette knife. 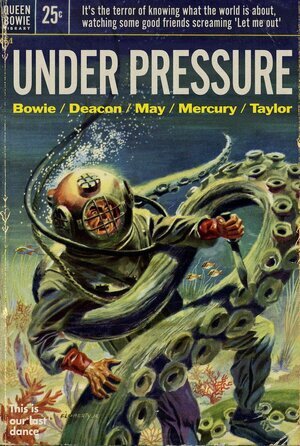 Posted in Misc and tagged David Bowie at 10:07 am on January 10, 2017 by Broadsheet. 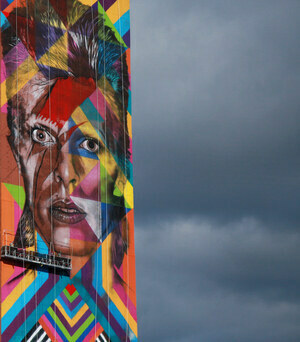 A recently completed Aladdin Sane in Jersey City by Brazilian street artist Eduardo Kobra. 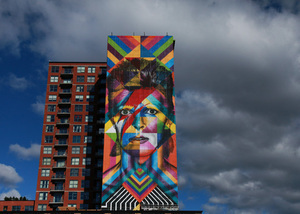 Posted in Art/Craft and tagged David Bowie, mural at 2:45 pm on November 7, 2016 by Broadsheet. 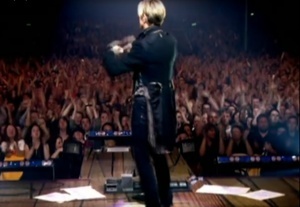 The second annual Dublin Bowie Festival happens on the 5th to the 10th of January next year, with the festival closing on the first anniversary of the Thin White Duke’s passing. 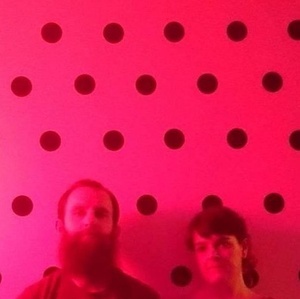 Music, movies, debate and tributes aplenty will spread to venues all over Dublin, in celebration of the man’s life and work, with Nialler9 picking his highlights over at his site. 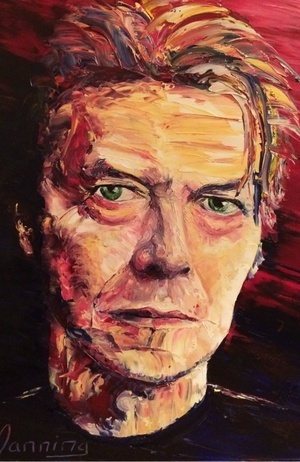 Not to be missed are talks with playwright/Lazarus stage-show co-author Enda Walsh, and a vigil on the 10th to mark Bowie’s passing, with Bowie Raw performing acoustically, and space/time available for anyone that wishes to convey their feelings onstage through song or spoken word. 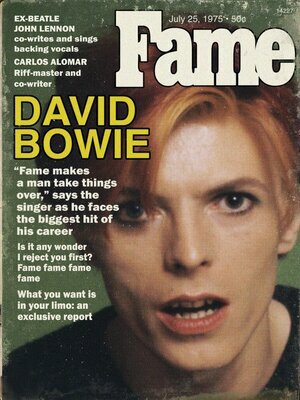 Posted in Music and tagged David Bowie, festival at 5:12 pm on October 21, 2016 by Broadsheet. Hot tramp he loved us so. 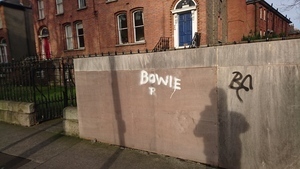 Posted in Misc and tagged David Bowie, rebel rebel, Tiocfaidh ár lá at 4:22 pm on February 17, 2016 by Broadsheet. 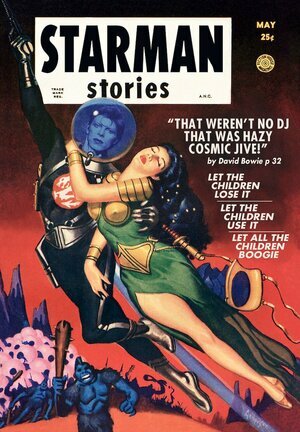 Posted in Comics and tagged David Bowie, remaindered at 8:52 am on January 28, 2016 by Niall Murphy. 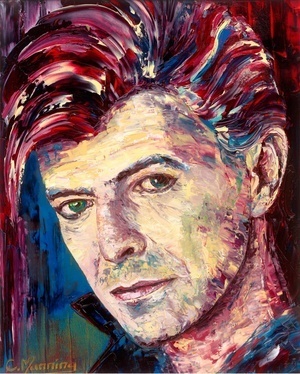 David Bowie oil painting by Cathal Manning. At The Kildare Gallery, Carton House, Maynooth, Co Kildare. 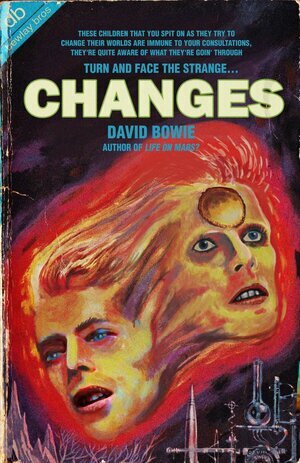 Posted in Misc and tagged David Bowie at 3:19 pm on January 19, 2016 by Broadsheet.